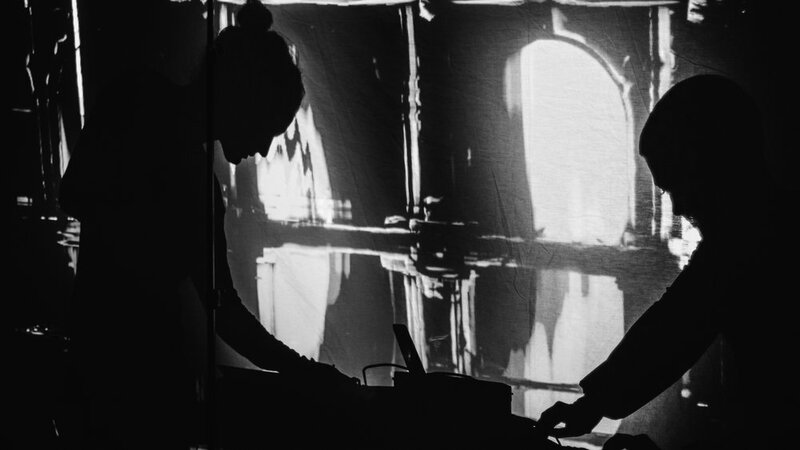 What place does spirituality have in electronic music today? 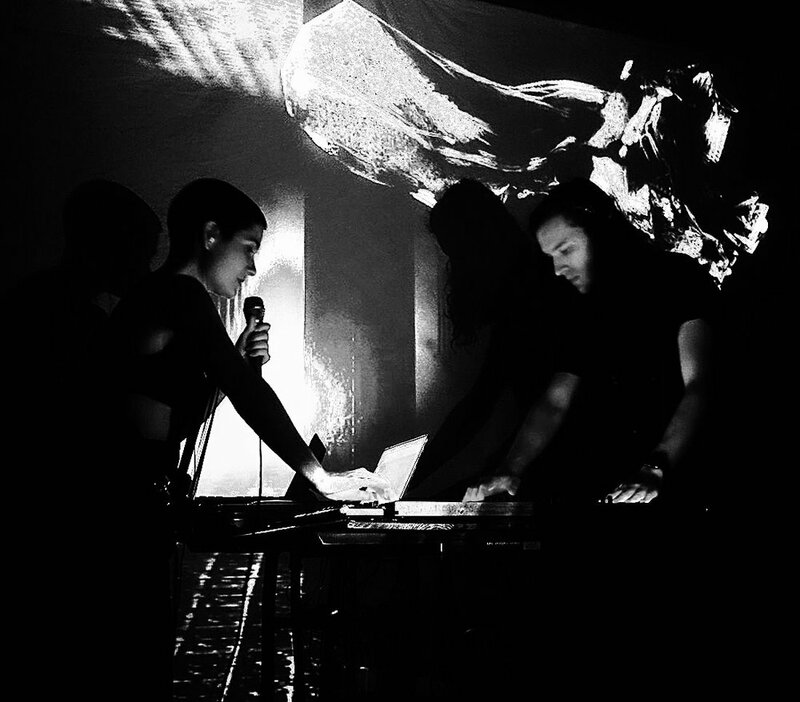 Meet the New York duo bringing sacred music to the world of experimental electronica. To witness an Ariadne show is a powerful experience - the mixture of Christine Papania's soaring vocals and Benjamin Forest's harsh soundscape provides an otherworldly cocktail like nothing seen or heard before. In complete contrast to 'Synapse', our previous feature on how neuroscience is mapping creativity, we examine the other end of the spectrum. Can music put us in touch with something beyond our understanding, something that machines will never be able to map?